Bajo Tribe is well-known as the conqueror of the ocean. 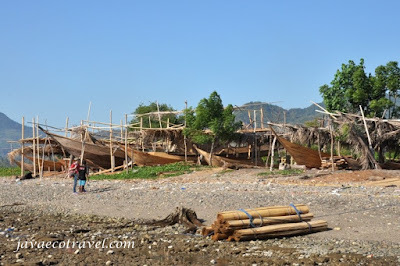 Originally from Sulawesi, Bajo people spread to many island in Indonesia. The word "Bajo" means rowing a boat. The meaning is closely related to the daily activity of the people, they live from the sea. From the beginning, Bajo people live nomaden. They also called as "Sea Gypsy". But, since 45 to 50 years ago, some started to stay. One of the Bajo tribe group stay on the sea shore of Maumere, Flores. 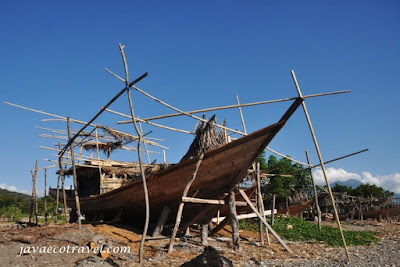 Here, the Bajo people make their living by making wooden boat, salt, and living as a fisherman. 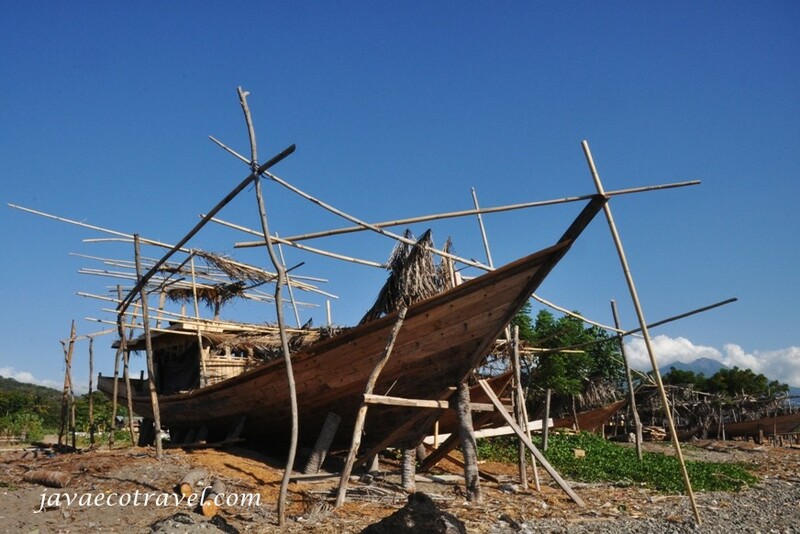 The wooden boats made by Bajo people are well-known of its durability. The wooden boat industry in this Bajo village runs by several groups of boat maker. Each group are able to produce 3 to 5 medium size, about 15 meters long, wooden boats a year. Every single boat is made by hand, manually. 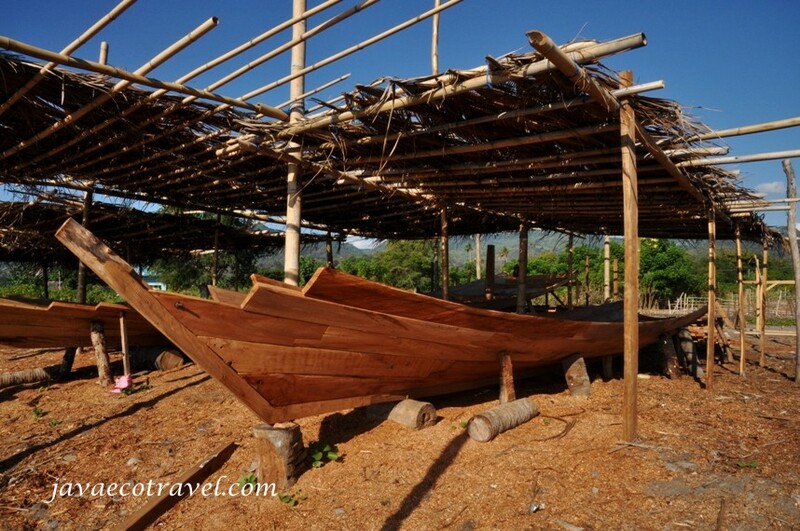 The skills to make strong and good wooden boat are descended from their ancestors. Please watch the video above. 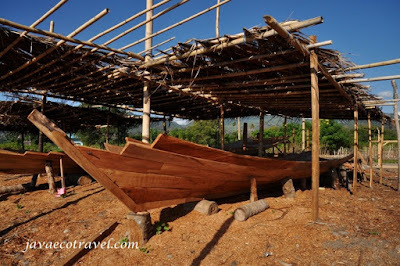 This is a video of the Bajo people activity making traditional wooden boat. 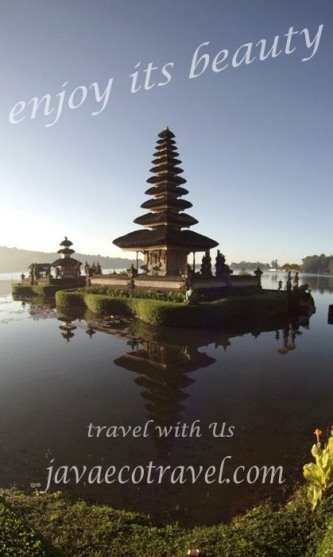 Contact Us to get more information and tours to visit this village. Great..really I like your post.